Early Season Pass discount prices end November 1. Season Pass prices will increase on Wednesday, November 2. Get your season pass now before the prices go up. To purchase your season pass, visit us online at www.brianhead.com and get a great price on a full season of skiing or boarding. We received 5 inches of snow over night and snow making operations will begin this weekend. Now is the time to start planning for another great season at Brian Head Resort. Our web cam is expected to be operational by weekend. If you’ve never experienced a Brian Head 4th of July celebration, then now’s the time to make plans for a wonderful treat! Events get underway with the Brian Head Fire Department hosting their annual Pancake Breakfast July 3, from 7:00 a.m. – 10:30 a.m. Start your day off right with a hearty breakfast of flapjacks and maple syrup outside the Giant Steps Lodge. After breakfast, head on over to the Brian Head Town Mall between the hours of 9:00 a.m. to 6:00 p.m. for the annual Arts and Crafts Festival, where vendors showcase a variety of goods. Following your leisurely browse, there are plenty of trails to hike and bike, fish to be caught, ATV paths to be explored, disc golf games to be played, and cool mountain air to enjoy. During the day, be sure to take a few minutes to check out some of the affordable properties and building lots for sale in Brian Head. 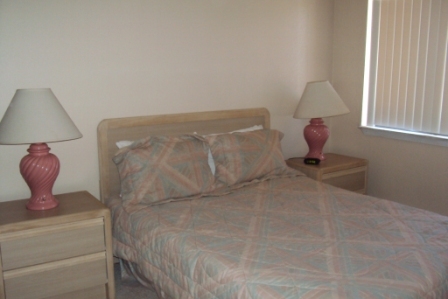 89 S Bear Flat Rd #2A is a$57,000 1 Bedroom, 1 Bathroom Condo. This wonderful residence in Brian Head Town is only minutes away from the ski slopes. 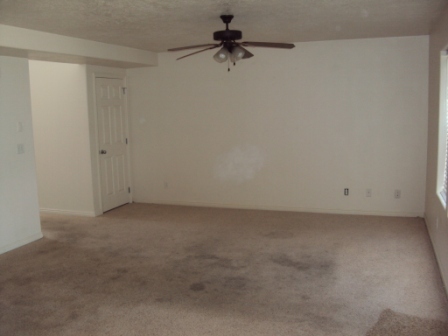 The condo features new flooring, a fireplace, a large kitchen, and open family room area. All appliances are included in the sale. Condo owners have access to underground parking for a vehicle or ATV. 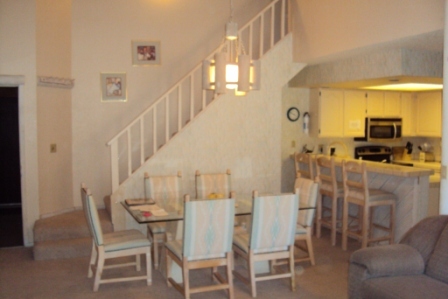 This condo is in great condition and would make a nice second home, private retreat, or rental unit. 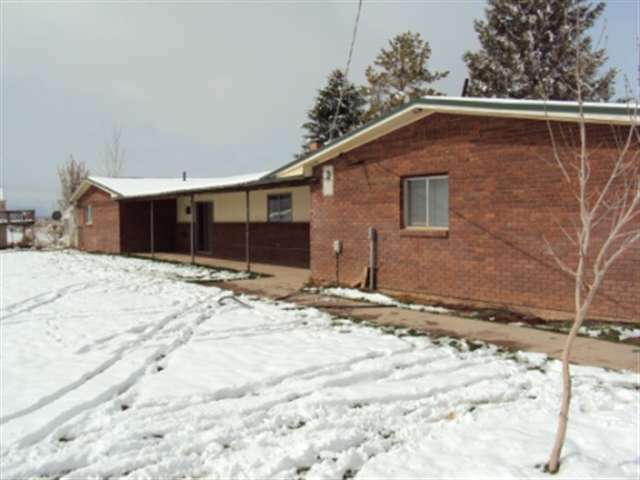 83 S Rue Jolley priced to sell at 59,000 and is a 0.34 Acre FORECLOSURE Building Lot in the Brian Head I Subdivision. The property is in a great location and is zoned R-3 for your high density development. Lot is on flat terrain with a gradual slope. Vegetation includes trees, natural grass, pines, and aspens. Sunday, the Arts and Crafts Festival continues and the Red, White, and Blue concert kicks off at 2 p.m. around the Brian Head Town Park area. Enjoy smores, great music, and fun around the bonfire. As dark approaches, the amazing Brian Head fireworks shower to life with a beautiful display of lights and traditional 4th of July snaps, crackles, and pops. Come see why Fourth of July’s just don’t get any better than this! Be the first to learn about this newly listed 5 Bedroom, 4 Full Bathroom, 3,805 sq. ft., three-story mountain cabin with all the extras. This beautiful home has been remodeled throughout, is tastefully furnished, and features a security system, new energy efficiency windows and a new ultra-efficient gas furnace. Enjoy spectacular views, a large great room, an open kitchen, 3 stone fireplaces, and covered patios and decks with Brian Head Resort ski-run views. 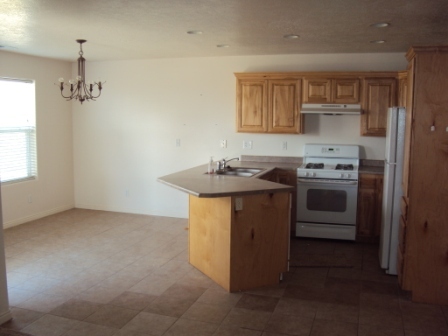 Appliances included in the sale are a dishwasher, refrigerator, range, washer, dryer, microwave, and garbage disposal. There is a new asphalt circular driveway, a play yard for your family, a hot tub, and a ski/mud room. 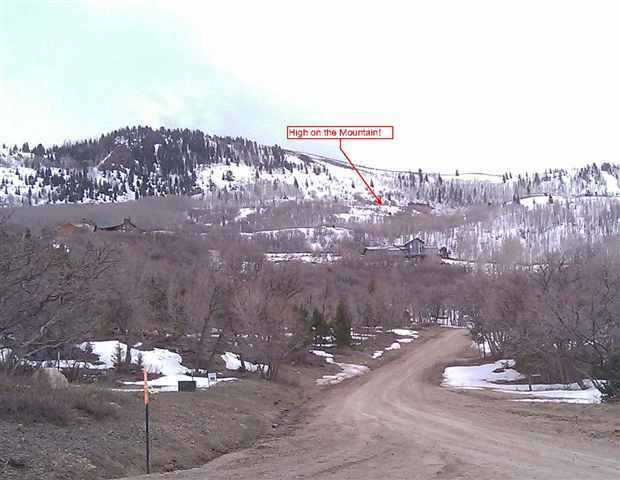 The cabin sits on Brian Head I Subdivision Lot 5. Lot 6 is also included in the sales price for a total of 1.3 acres. 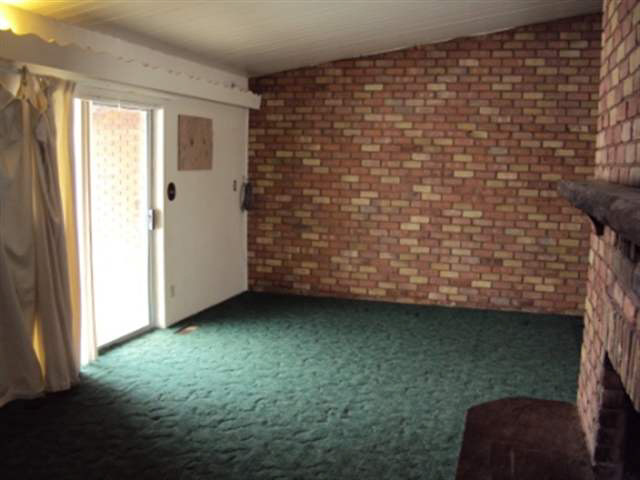 Property includes a 600 sq. 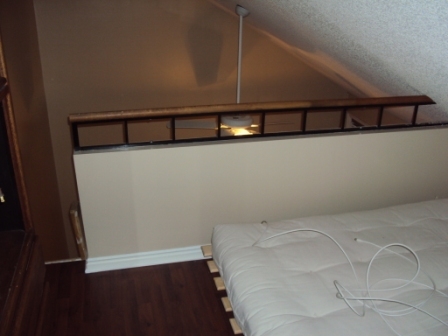 ft. heated basement/workshop and a detached 250 sq. ft. ATV garage. Price at $479,000, 275 N Aoki Michi is perfect for your recreation and vacation get-a-way needs and as a potential rental investment property. 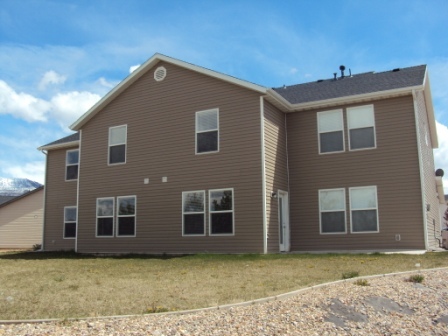 Come take a look at this Brian Head beauty and consider the endless possibilities! Contact Scott for additional information or to schedule at showing (435) 590-7106. 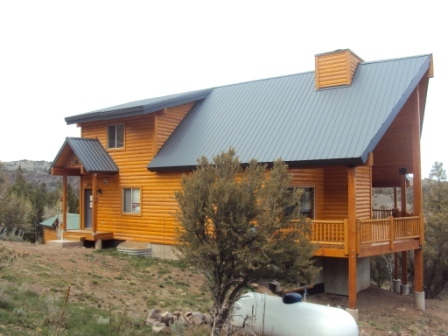 Relax and play year round with this two story, 3 bedroom, 1.5 bathroom vacation get-away cabin nestled in the pines and aspens of Duck Creek Village. 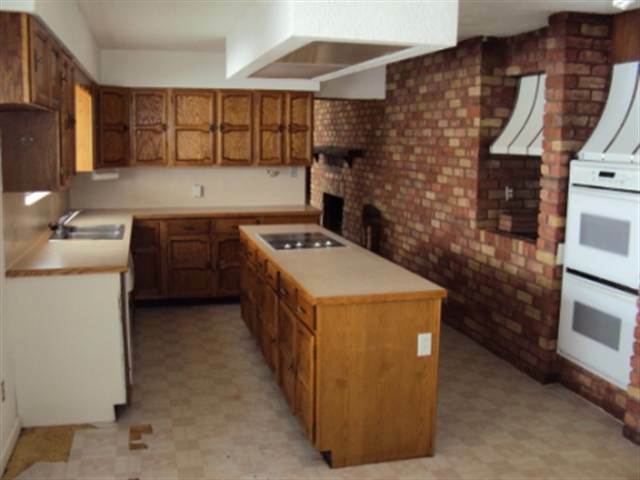 The kitchen is very open to the living room and extended family room with nice vaulted ceilings. 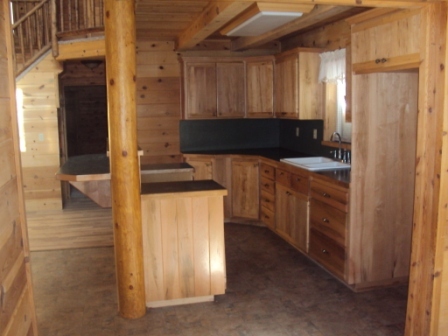 Enjoy a separate breakfast nook, relaxing by the woodstove, and a nice floor plan throughout the cabin. A great covered deck extends from the family room and overlooks a beautiful meadow. The laundry is on the main floor for your convenience. Utilities to the cabin are culinary water, electricity, propane, and a septic tank system. Outside inclusions are a partially landscaped lot, a storage shed, and a satellite dish. The cabin located at 47 Strawberry Point Road on a .50 acre lot in the Ponderosa Villa Subdivision and is priced at $169,000. 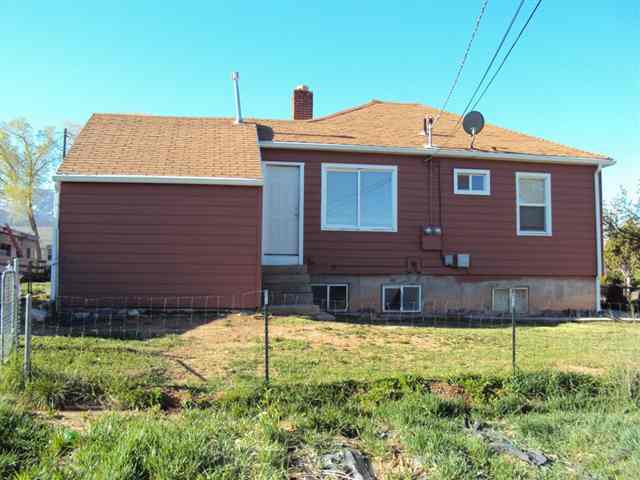 Contact Scott at (435) 590-7106 for additional information or to schedule a showing. Brian Head is home of the Brian Head Resort, Southern Utah’s summer haven and winter fun zone. If owning a mountain retreat is in your future plans, then this recently listed .34 acre building lot, zoned R-3 for high density development, just might be what you are looking for. The lot terrain is flat with a gradual slope. 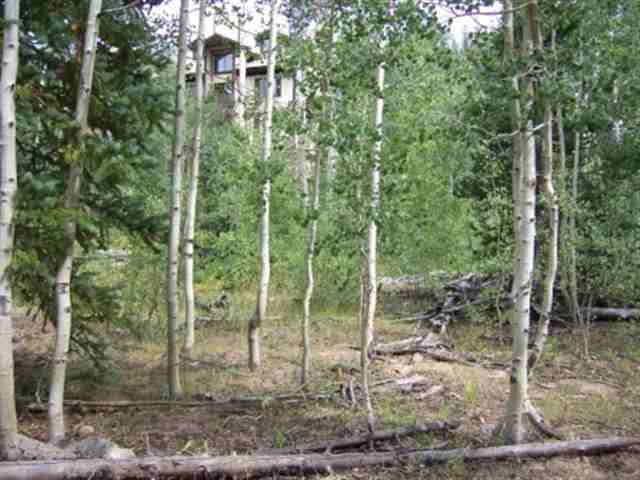 Natural vegetation includes tree, grass, pines, and aspens. Priced at only $59,000, this foreclosure building lot at 83 S. Rue Jolley is sure to please. Contact Scott Bird for additional information at 435-590-7106. 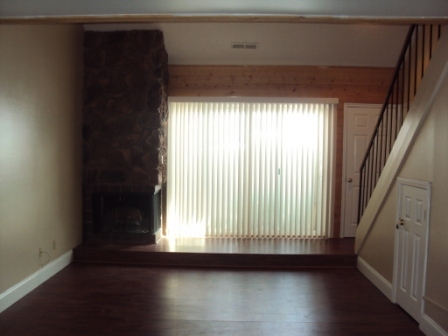 FORECLOSURE – 286 West Eagles Roost #A-105 is a great 2 Bedroom + Loft, 1.5 Bath, 1 Fireplace Foreclosure Condominium in Brian Head on top of the mountain with exceptional views. 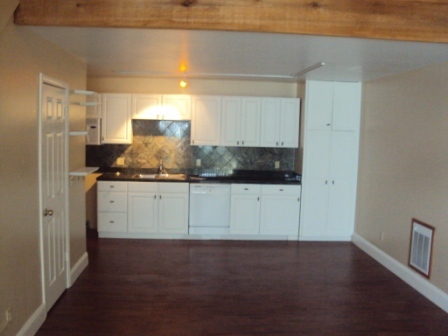 This fine unit is located only minutes from the ski slopes with onsite shuttle service. Appliances included in the sale are a dishwasher and microwave. HOA fees are $304 and include cable/satellite TV, water, sewer, garbage, and snow removal. Although $65,000 is a super competitive list price, the sellers are very interested in considering any offer you are willing to present. From my experience, better deals come to those who don’t wait for price reductions but are willing to negotiate in advance. It is sure to make a perfect second home or fantastic get away vacation retreat. Enjoy the year round beauty and recreational opportunities of Brian Head ! Call Scott at 435-590-7106 to schedule a showing or for additional information. Be the first to get the scoop on this new listing! Located at 407 South Vasels Road, Unit #25 is a 3 Bedroom, 3 Bathroom, 2 Car Garage Contemporary Style Condo in Giant Steps of Brian Head. 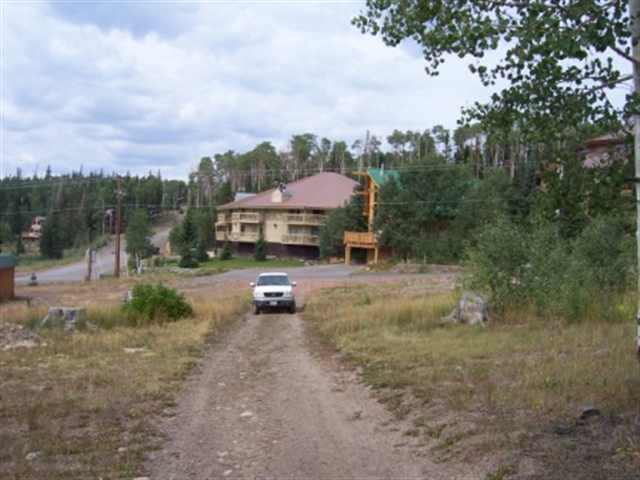 This 1,300 Sq Ft.Condo is in Great Condition and features close proximity to the Brian Head Resort ski lifts. 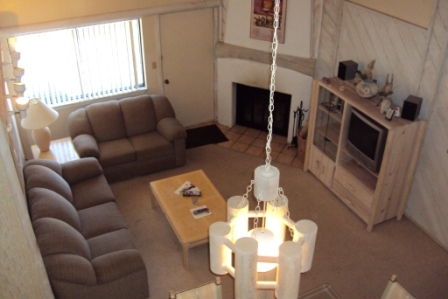 Enjoy beautiful views, the ability to ski – in and ski – out of this unit, and relaxation on your own covered deck. Condo has been partially upadated with new stainless steel appliances. 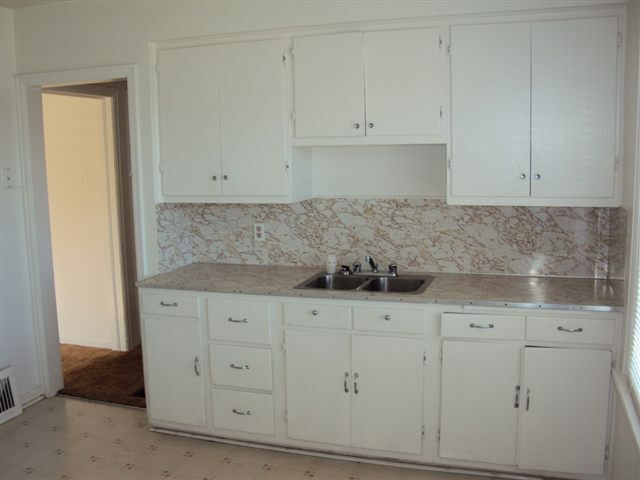 Appliances include a dishwasher, garbage disposal, refrigerator, complete range, and microwave oven. All furniture is included in the sale. Personal items are excluded. HOA dues cover cable TV, water, sewer, garbage, ext. liability insurance, club house access and maintenance, and snow removal. 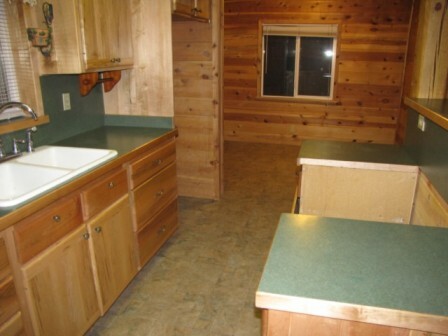 Ownership of a wonderful recreation retreat awaits you! Listing price is $199,900. Look at these views! 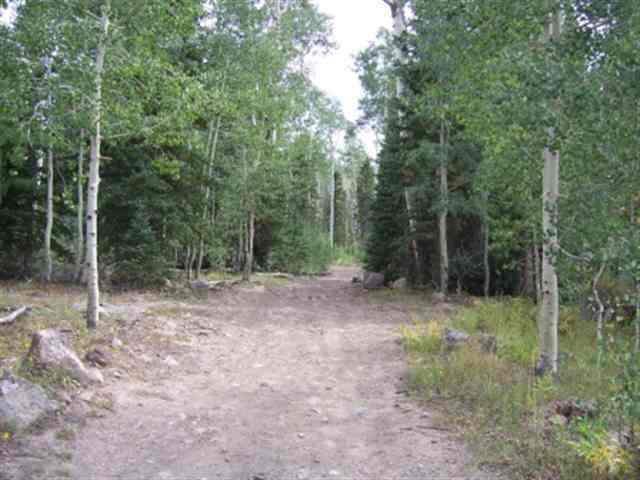 Enjoy ownership of this nice, large 2.05 Acre building lot in the Cedar Highlands Subdivision of Cedar City, Utah. This building lot, located at 2371 South Mountain View Drive, is one of the highest lots on the mountain and is perfect for your new home. Lot has two access roads. Utilities to the lot include a community well, electricity, natural gas, and a septic tank system. Lot terrain is steep, hilly, and mountain with sage brush and weed vegetation. 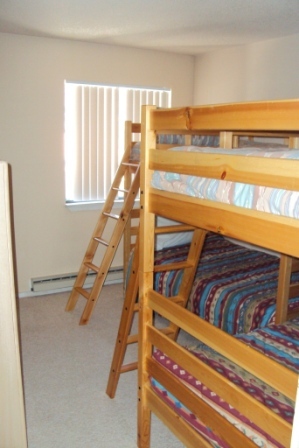 Tranquil life in the mountains with quick access to all the services of Cedar City await you. Contact Scott at 435-590-7106 for more information. Just listed is this 3082 Sq. Ft. Home in quaint Enoch City on a large 5 Acre Lot. The price is right on this home that offers ample acreage to accommodate all your hobbies and toys. Included on the property is a greenhouse, large working shed, and RV parking space. Enjoy the fenced back yard, lawn, and covered patio. The interior features a spacious rambler layout with 4 bedrooms, 3 full baths, 2 wood burning fireplaces, and extra office/den space. The kitchen has a cook top stove and a double wall oven. Utilities to the home are city water, electricity, and propane. 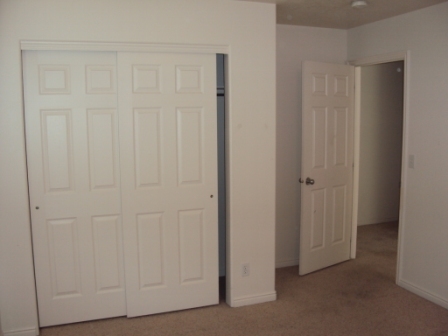 Property has quick proximity to Southern Utah University and Cedar City, UT. Home is “Sold-As-Is”. Buyer to verify all information. 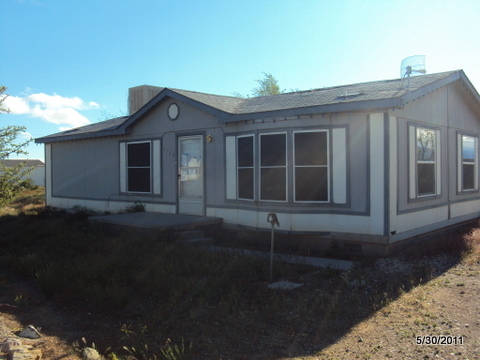 The listing price for this Foreclosure Property at 6592 N. Minersville Hwy is $155,925. 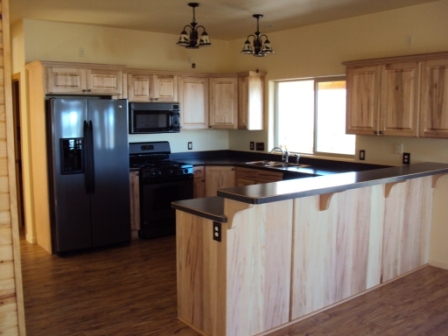 180 N. Darlenie Way – Panguitch Lake Cabin –$309,900 – 3 Bedroom, 3 Full Bath, 1 Car Garage, 3 Story Cabin on .68 Acre Lot. 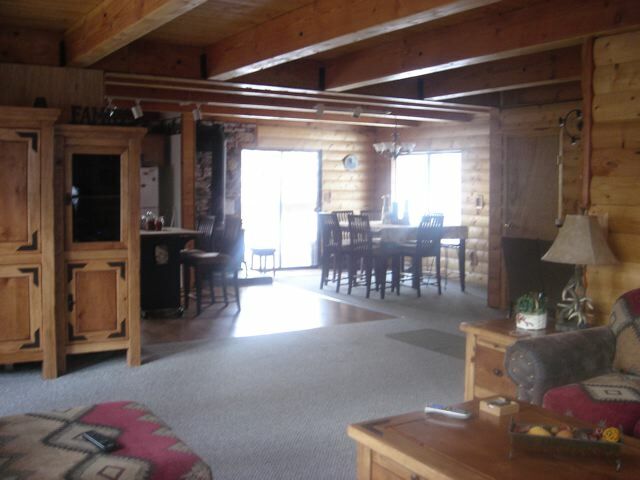 Check out the views of this cabin in Panguitch Lake. 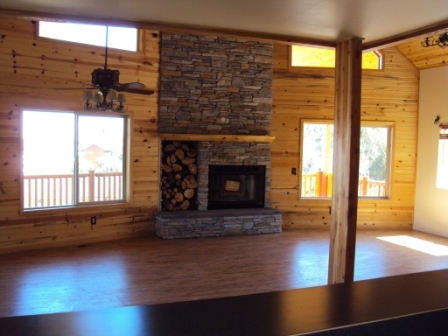 Built in 2007, the cabin has many upgrades such as two fireplaces, an instant hot water system, and a wrap around deck so you can capture the beautiful lake views. The main floor includes a kitchen, dining room, family room, bedroom and bathroom. 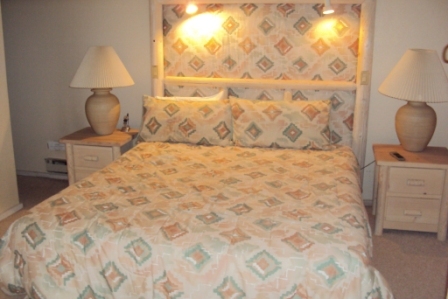 It is in great condition and ready for your family and guests. This home is located in the Beaver Dam Subdivision. It is filled with owners who take pride in their recreation properties. The HOA is fully functioning with many members as full time residences. You can view the HOA website by clicking here – Beaver Dam Village. 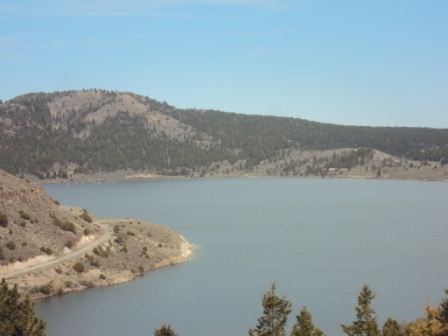 Panguitch Lake is great for recreation activities such as fishing, biking, hiking, ATV riding, etc. 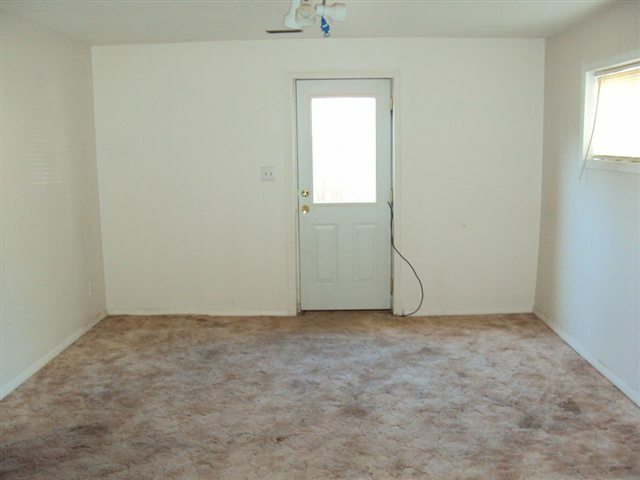 Purchase this property for as little as 3% down! The property is approved for a HomePath Renovation Mortgage Financing. Sold As Is. Contact Scott for additional information or to schedule a showing at (435) 590-7106. 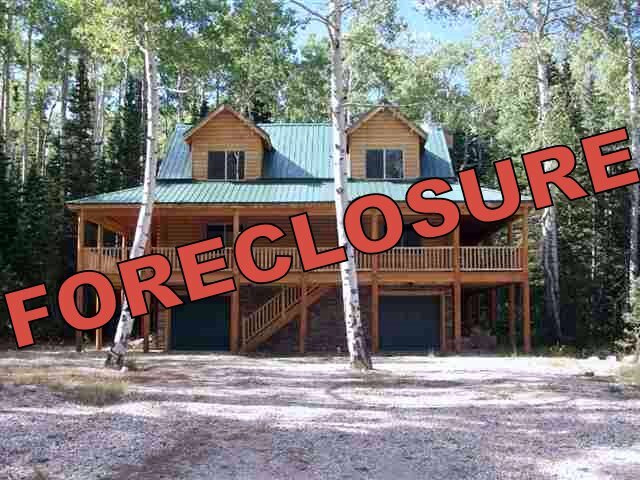 Foreclosure Cabin – Buy the furnishings and/or the cabin…it’s all for sale. Previous owners are moving out. Furniture for your entire cabin to be be up and running!!! 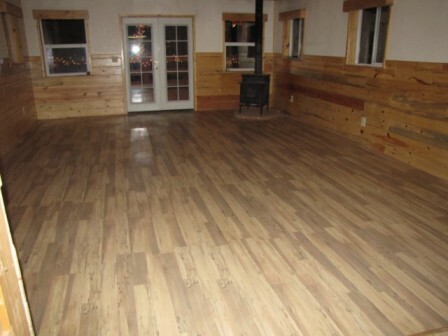 Includes all beautiful cabin style furniture for family room, 5 bedrooms & kitchen/dining room! Full kitchen supplies, linens, towels, etc. Everything you need to live in your cabin or home. We’ve enjoyed another great ski season in Brian Head and as it comes to a close I would like to personally thank everyone that has worked so hard to make it a great experience for our citizens and guests. With the abundance of snow the Resort has chosen to extend for an additional week which we hope benefits their business and the others in Brian Head and surrounding area. After looking at previous years rider numbers and consulting with various business owners it has been determined that the Town shuttle service will not be needed from Monday April 12-18, 2010. It appears that the service has been very successful this year and I am not aware of any serious issues. I would like to thank Ann Casey and her staff at Mesquite Bus Company for their efforts to provide a clean, pleasant, and timely shuttle service to the Town. Staff will be meeting with Ann on Wed. April 14, 2010 to review the service this year and determine what can be done to improve it for next year. The Town is also entering into a contract with Cedar City and Parowan for a public transit study and this information will be invaluable as we put a plan together for a year-a-round service. As always, we recognize that our service to the public can’t improve if we aren’t aware of issues that may have impacted the people we serve. Please contact me with any information regarding the shuttle so that we can work to make it better. Again, thank you for your cooperation and efforts to handle the 400+ inches of snow and your contribution to provide a great experience for people living in and visiting in Brian Head. This unit offered at $199,900. If you’re interested, contact me immediately. 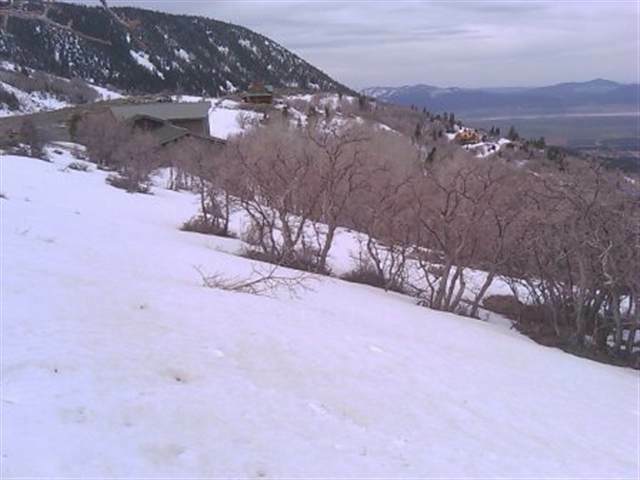 The Brian Head Resort is FOR SALE! This is a rare opportunity (as a result of an estate settlement) to buy a profitable ski resort with strong historic cash flow and substantial upside, combined with a tremendous amount of surrounding quality, developable, entitled real estate. All land and assets associated with the ski operations A 1,744-acre entitled, master-planned community known as Alpine Creek, which includes 618 acre feet of associated water rights, plans for up to 1,350 residential units, 500 acres of additional skiing, championship golf and related recreational amenities. 156 +/- acres zoned for residential and commercial development, with associated water rights 12 finished ski-in/ski-out lots on 13 acres With an average of 141,000 skier visits per year, total revenue from ski operations averaged more than $6.8 million over the past three years, and EBITDA averaged $1.7 million over the same period. Projected EBITDA for fiscal year-end 2010 is expected to exceed $2.2 million. 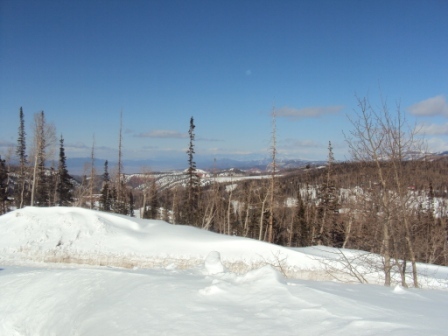 The Resort features over 60 ski trails on 650 +/- acres of developed ski terrain. Each of the two mountains is anchored by an engaging day lodge and supporting facilities. Widely recognized as a family-friendly ski resort, many improvements have been made in recent years, including installation of two new ski lifts and a skier bridge that connected the two mountains. Brian Head Resort is finishing up another successful season, and ski operations are scheduled to close April 18. We suggest you schedule your tour immediately in order to best view the operations; however, tours will continue beyond the ski season. To view the Offering Memorandum and related due diligence for Brian Head Resort, Contact me at (435) 590-7106. If you have any questions regarding this opportunity or would like to tour the property, please let us know. We look forward to working with you. CB Richard Ellis’ Land Services Group and Golf & Resort Group announced the exclusive listing of Brian Head Resort in Southwest Utah. Although this company specializes in Bank Owned (REO) properties, they are not advertising that the Brian Head Resort has been foreclosed.